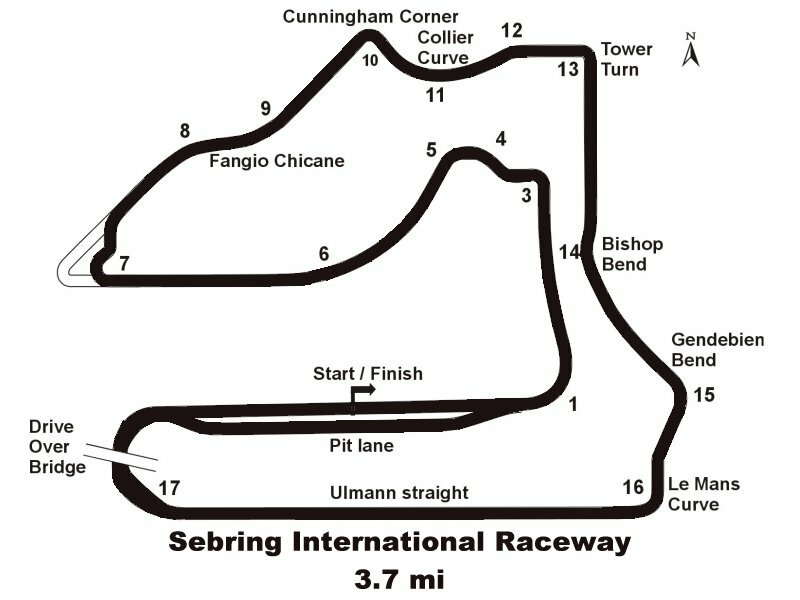 Sebring had its first race in 1950, one of the longest continuiously opened tracked in the United States. Part of the track is run on a still active runway. 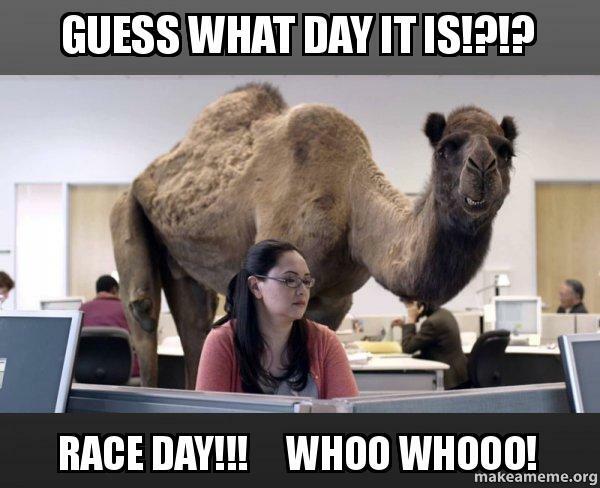 Is anyone else finding Sebring slippery as heck? I’m having a lot of issues trying to find grip around here. I’ll have to go to Tauranga for the day, if all goes well I should be home in time. But it doesn’t take much for flights to be delayed. That was a very interesting race last night. The above was not a staged result, she was a pretty panicky last couple of hundred meters as I had to quickly reach over to turn the wick up. It's a shame we haven't had the expected turnout because there is a bunch of strategies to gain overall time here. If you save fuel you run a lot slower, so if you run fast enough you could win with more pit stops. You can hit a fuel number and do a 2 stopper. You can fuel save hard throughout and short fill at the end. You could also attempt a 1 stop (may not be viable at Le Mans), but the fuel usage drops dramatically when you drop the power right off (the fuel to power curve is not linear). It was a bit disappointing to see the small field, especially as we had at least 3 if not more new people sign-up on the forum before the start of the series? I was expecting to see a few of them turn up at least? Congrats to Obscene and Riven for that super close finish! I really struggled at Sebring, I just couldn't get the power down for qualifying and I made some mistakes early on in the race, dropping me to the back of the field and then trying too hard to make up for that, resulting in further spins. I also miscalculated the fuel I needed for my second stop and without any means of aborting the refueling, I spend a lot more time in the pits than I should have! MMJ: Sorry for scaring the crap out of you with that rejoin, I knew you were behind me and I was trying to leave you as much space as I could. I should be around for Le Mans though.